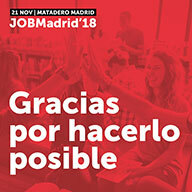 Platform specialized in university and junior talent. Find employment, internships and exclusive opportunities. 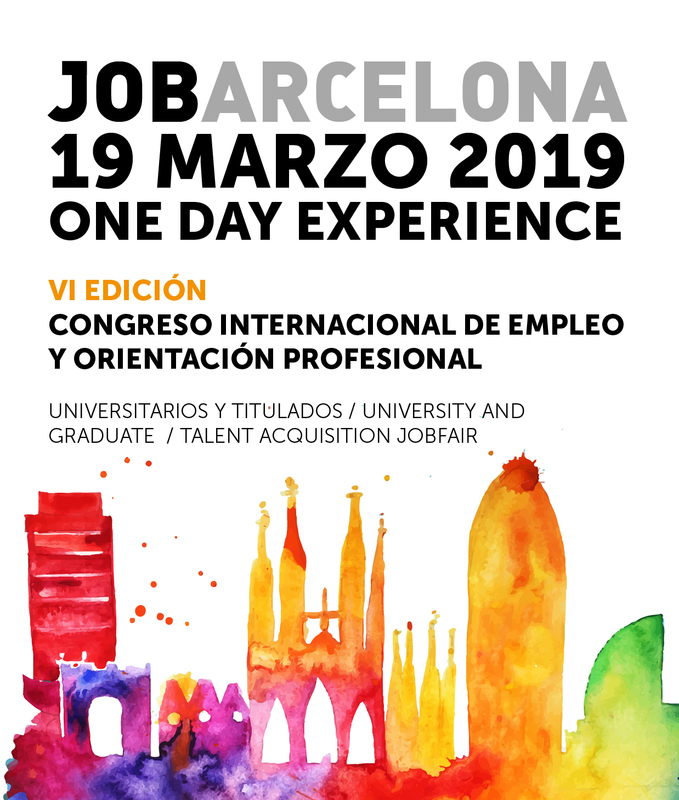 On March 19, 2019 at the Palau de Congressos de Catalunya (Av Diagonal - university area), we will celebrate the sixth edition of this unique opportunity for multinationals, SMEs, startups and junior graduates to meet.